I immensely enjoy airsoft. I am able to use tactics that even warriors used thousands of years ago and that are still used today. I have great times with my band of brothers in my own backyard. 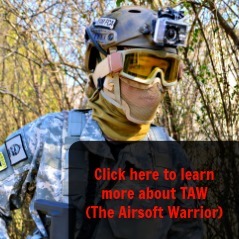 So what is airsoft and why should you do it? 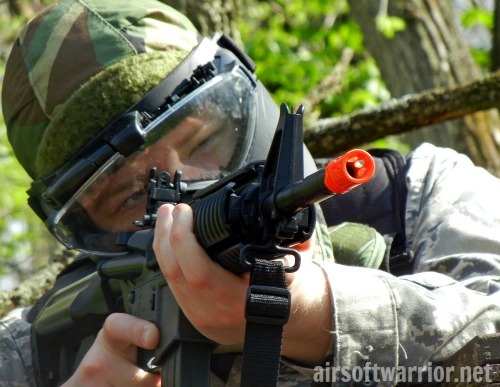 Airsoft is a military/combat simulation that involves weapons called airsoft guns. Airsoft guns fire small plastic BBs at non-lethal speed under the power of electricity, springs, and/or compressed gas. It’s realistic: Airsoft gives you a combat style battle with all the tactics , gun styles, and strategies that you experience in real combat. It’s inexpensive: Guns start at less than $10, allowing you to battle on a budget. It’s cool: Using airsoft guns allows you to fire M16s, AKs, and other classic gun styles, some are even fully automatic. It’s social: Getting together with friends is a great way to play airsoft; and anyone can get in on the action. It’s historic: Airsoft allows you to recreate battles from history, using the same tactics, and you are able experience a taste of what it is like to be in combat and under fire. Airsoft is an excellent sport that is both fun and purposeful. Experience it for yourself! Let me know why you airsoft! Thanks RaLee. I hope that you enjoy my blog. 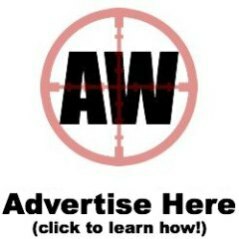 Let me know if there are any airsoft questions you may have. I would enjoy answering them!